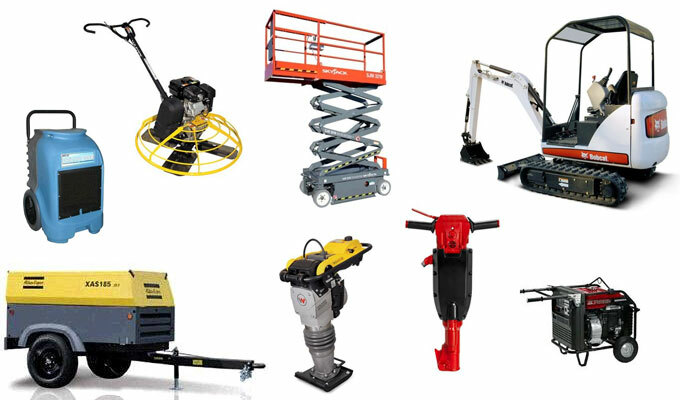 Equipment rental is our specialty. We maintain a high standard of service in order to make sure our customers’ rental experience is a complete success. With one of the newest rental fleets in the area, our equipment is extremely dependable, which allows our customers to focus on the work at hand, not the possibility of a breakdown. Running a job site can be hectic. We can help. Ask about our delivery service. We can ensure the equipment you need gets to your job on-time, leaving you with one less thing to worry about. With our equipment you can work year round, rain or shine. Most of our skid steer and excavator fleet is equipped with cab enclosures and heat allowing our customers to work comfortably in the most demanding conditions.